It's just resting, thanks to new European regulations. Some say it's the end of the era with Suzuki discontinuing the GSX-R750, the bike that defined the superbike as we know it today. But like the man in Monty Python and the Holy Grail pushing the cart and calling "Bring out your dead," we say it's not quite dead yet. Like all rumors, the death of the GSX-R750 is founded in truth. New European standards for emissions and safety went into effect in 2016, and the grace period for making current models comply ran out at the end of 2018. Rather than invest in making older models comply, some have been pulled off the market in these countries, such as the Suzuki Hayabusa. Many of these models live on elsewhere in the world, such as the United States, where the 'Busa and GSX-R750 remain available. 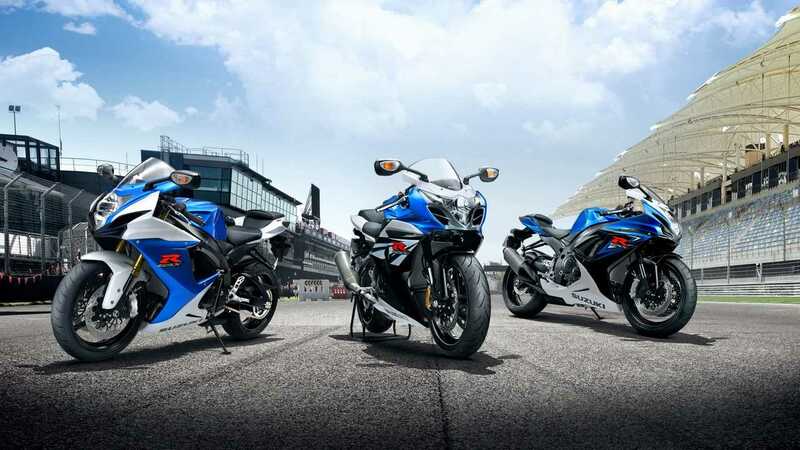 Additionally, unlike the GSX-R600 and GSX-R1000 the GSX-R750 is no longer a model that exists for racing homologation, meaning that Suzuki doesn't need to carry on the model for racing purposes. This is all indisputable fact. 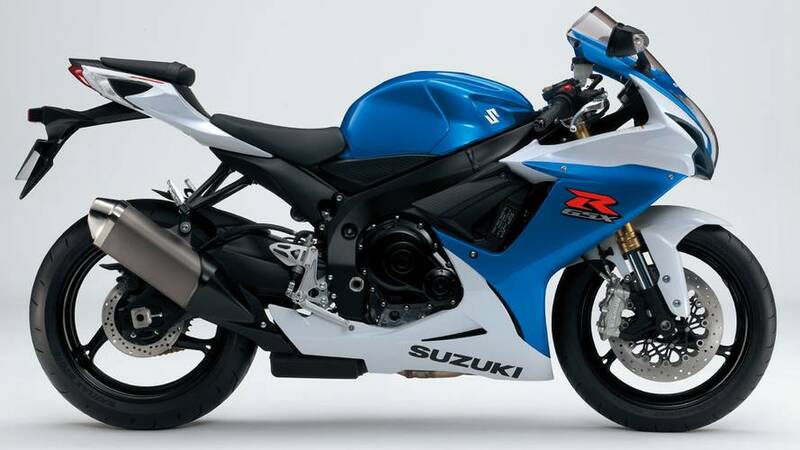 We have no evidence that Suzuki will bring back the GSX-R750 to the worldwide market. 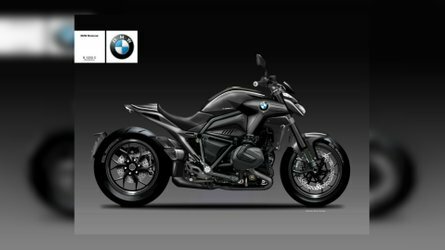 "Suzuki Motor Corporation and Suzuki Motor of America, Inc. (SMAI) have only announced one 2020 model so far, the new Katana," Suzuki told RideApart in an email. "It’s premature to discuss any other models’ future status, including the GSX-R750. Some 2019 models offered in the United States, such as the Hayabusa and GSX-R750, are not eligible for sale after January 1, 2019, in the European Union due to emissions and other vehicle regulations. 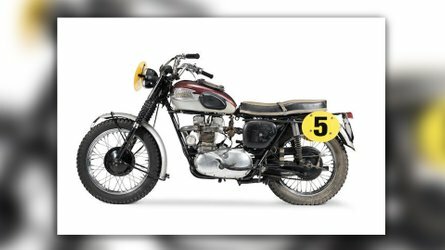 However, these iconic models are still available to riders in the United States." We have speculated that the Hayabusa may make a comeback, however, one that could rival the Kawasaki Ninja H2. There is a fair bit of evidence to back up this theory, but it remains only a theory with no official confirmation, per Suzuki's statement. No such direct evidence, such as patents and other developments, exists for the GSX-R750. Suzuki has a strong history with the GSX-R750, however, even stronger than the Hayabusa. 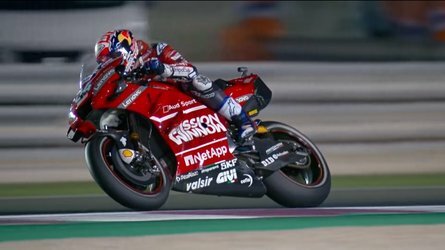 In fact, its later separation from any racing series has left Suzuki free to do whatever they want with it, with no need to comply with rules and regulations. 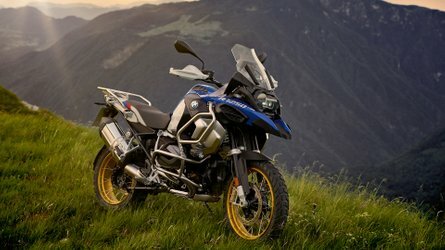 Additionally, many manufacturers have left the 750cc segment behind to pursue their homologated 1000cc models, leaving behind the still popular 750cc market for Suzuki to fill with this model. 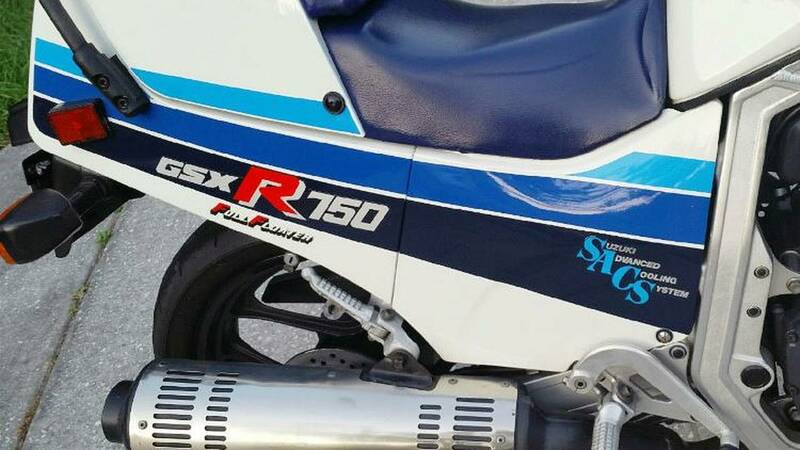 While some sources cite anonymous "Suzuki insiders" as saying the GSX-R750 is dead, others have claimed in the past to have inside knowledge that the exact opposite is true and that it would be back before the start of 2019. Obviously, that timeframe didn't come true, or we'd be discussing the new GSX-R750 instead of speculating about its demise or rebirth. Models are often delayed, however. Consider that the GSX-R600, which is a homologation special and is in exactly the same boat as its big brother, ineligible for European sale in 2019. There have been mentions of the model making a comeback in the past, fitted with a lightly modified engine that complies with Euro 4 standards without any significant performance change plus the required antilock brakes and other electronics. That's exactly what Yamaha did to the R6 and it worked extremely well. It's reasonable to believe that that the GSX-R750 would get the same treatment. In fact, many of the solutions required to make the GSX-R600 comply would transfer directly over to it. The engineering behind any engine tweaks for emissions would be similar, and the electronics required for antilock and other safety systems would be identical. With Suzuki giving no indication whatsoever that the GSX-R750, nor the GSX-R600, will be gone forever, we believe that they will be back, perhaps as 2020 models that Suzuki is still keeping under wraps.